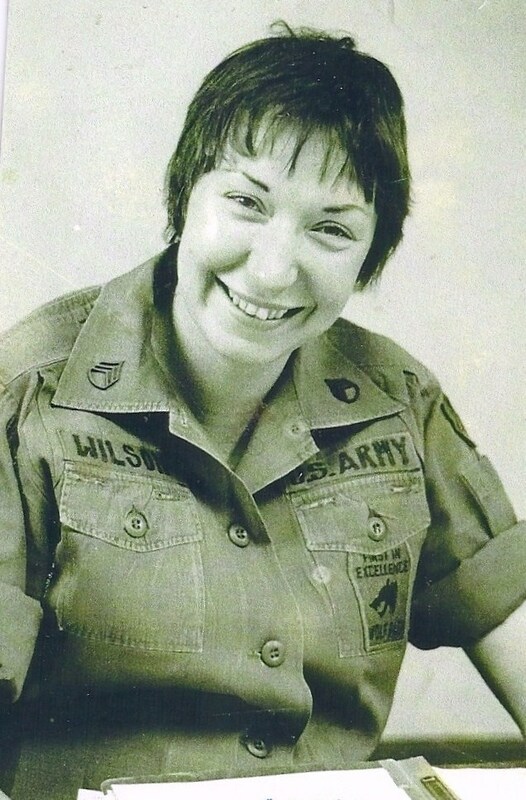 Valerie (Bunnell) Wilson graduated from Wilson in 1963. She served in the USAR Training command 104th. Div. United States Army Reserve from 1972 to 1987 at Ft. Lawton, WA. Valerie served with 4th. Tank Battalion USMC for annual Training as Senior food service sergeant as they trained before Desert Storm. She served as Administration specialist, Supply sergeant- SGT. Food Service sergeant- SFC .